It's an interesting trend in music these days that the smallest bands are the ones making the most noise. The Black Keys, a bluesy garage-rock duo, gained mainstream recognition and success coming on the heels of their especially loud album Brothers. Similarly, Sleigh Bells found themselves thrown into the spotlight after songs like "Kids" and "Infinity Guitars" blared through the speakers of televisions across America on commercials for MTV and Canon. Sleigh Bells, like the Black Keys and the originally kings of noisy garage rock The White Stripes, are just two people and a whole lot of decibels. Ty Segall is looking to do these groups one better on Twins, where the prolific frontman (three albums this year alone) and only credited member on the album is coming out with straightforward, fuzzy riffs and tons of energy. It's important to note, too, that bands like Sleigh Bells can tone it down too, in the form of sounds like "Rill Rill." Twins is notable for switching it up more than most garage rock albums with songs that don't always fall into the mold. "The Hill" is a psychedelic-rock influenced track accented with female backing vocals and a blistering guitar solo. "Gold on the Shore" takes a nearly opposite approach by incorporating folk elements and an acoustic guitar, and "Love Fuzz" sees Segall incorporating falsetto vocals over an uncharacteristically clear sounding guitar. Even though these songs sound roughly similar to the rest of Twins, the different stylistic elements are easily identifiable and are refreshing changes. If every song sounded like opener "Thank God for Sinners," then Twins would be a torturous 35 minutes. The minimalism that Segall favors is all but absent on these songs, with huge cymbal crashes on "Handglams" and the excellent solos on "The Hill" and "Love Fuzz" helping to break the pattern that Twins could easily fall into. However, for all the upside to these songs, Ty Segall does not sound nearly as comfortable on these songs as he does on his more traditional garage rock tracks. He still relies heavily on his power chords and all the songs are thematically identical. Segall's reliance on his favorite elements betrays his apparent confidence. Furthermore, as good as these songs are, they aren't the focus of the album. It's the loud rock with the lo-fi vibe that really carries Twins. Segall isn't exactly rewriting the book with this album, lines like "Thank god for sinners/thank god for your love" are about as deep as the lyrics go, but he definitely does well for himself within his framework of love songs with blistering power chords. Everything is as straightforward as possible; there's very little noodling around or deviation from the guitar-and-drums arrangement popularized by The Black Keys. When Segall does choose to add other instruments, such as the piano on the background of "Inside Your Heart" and the bass riff on "Would You Be My Love" only accent his work on the axe. Segall is a true talent on the guitar, churning out top notch riffs whenever he can, but he also understands that his music favors the loud chords that dominate his songs. In this respect, Segall is a master of his craft; working within the framework when it would be very easy to go outside of it and drop blistering riff after blistering riff. This is primarily why the album is a good one. On the surface, it's incredibly dull, but the execution is so perfect and the songs so consistently good that Twins shines in its own right as a whole. Overall, Twins is an album that is much greater than the sum of its parts. The lyrics and musicianship are both very straightforward and could be interpreted as bland. The songs that deviate from the formula, while good, are nowhere near as good as the full-speed-ahead rockers that Segall offers on Twins. All things considered, Segall shows a great deal of range- bouncing between sounding like Wavves at his most subdued to his eardrum busting maximum and covering a great deal of ground in between- and clearly has great ability and technical understanding. 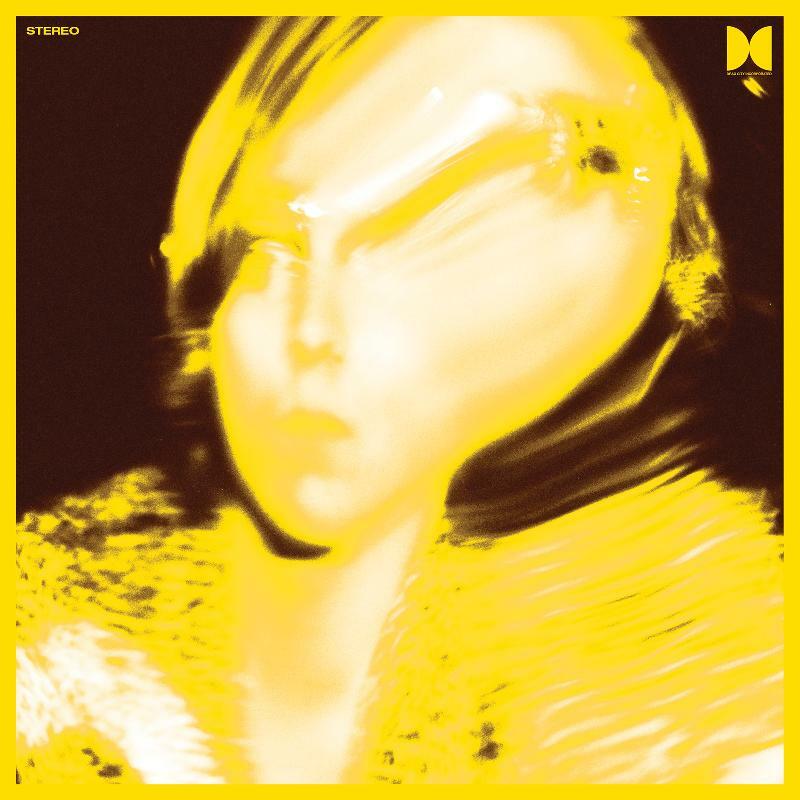 Overall, Twins is a standout release, with Ty Segall balancing traditional garage rock with wily experimentation deftly.